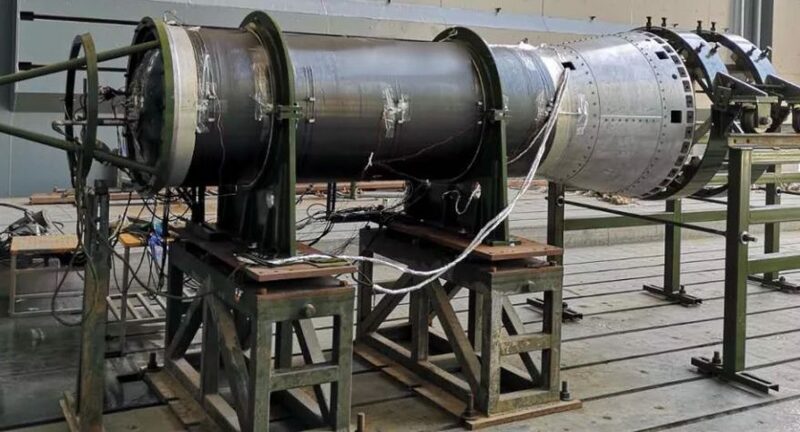 HELSINKI — On March 27, Chinese launch startup OneSpace is set to attempt its first orbital launch from the Jiuquan Satellite Launch Center in northwest China. OneSpace is one of a number of commercial rocket companies that have emerged following a late 2014 Chinese government policy allowing private capital into areas of the space sector and is now looking to become the first such firm to achieve orbit. 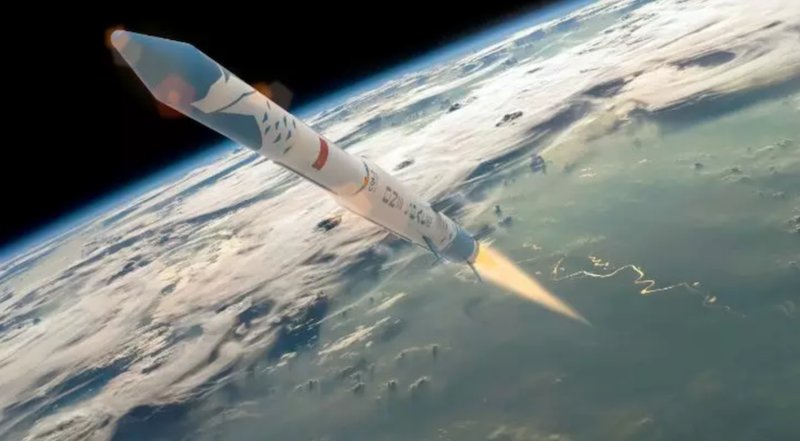 Ahead of the launch of the OS-M1/’Chongqing · Liangjiang Star’ four-stage solid rocket OneSpace representatives responded to a series of questions on the imminent launch, the company’s ambitions, the nascent Chinese commercial space sector and more. 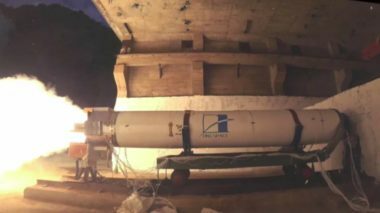 OneSpace has worked hard to get ready for a first orbital rocket launch. How is the team feeling ahead of the launch? We are very excited, because if this launch is successful, this will be the China first as well as the world’s third private rocket being successful launch. You have launched two suborbital rockets. How has that prepared you for the OS-M launch and how important is the launch for OneSpace? We have completed engine tests, electrical matching tests and rocket assembly rehearsal. 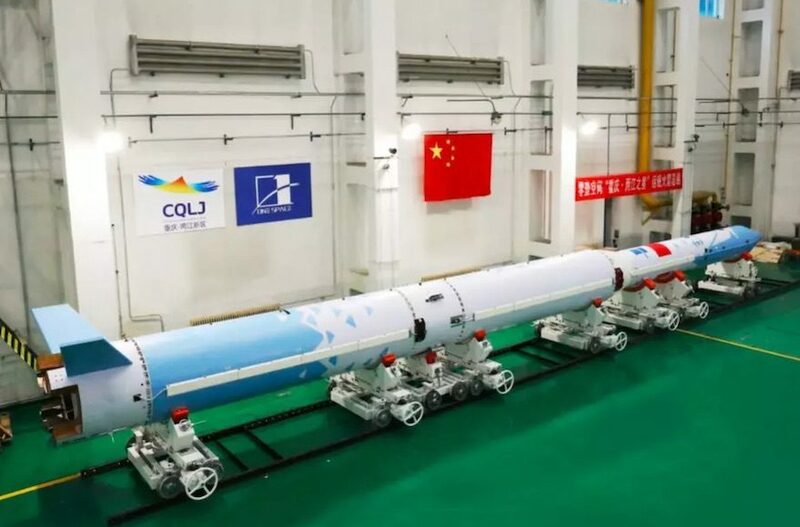 The OS-M is currently preparing for the final launch in Jiuquan. If this rocket launch is a success, it will be the first successful launch by a Chinese private company. But if not, this is also a valuable attempt for us — to correct our technology. Previously, only administrations are qualified to develop launchers. In the past decade, private companies, like SpaceX proved private companies can complete the same mission. That is also what we are doing here. Right now we have gone through both design and production procedures and try our best to tell the public that Chinese private companies can also provide launching services. And I hope we can encourage those people in this industry with a successful launch. What have been the biggest challenges in development a launch vehicle and getting to the launchpad? Has it been difficult to source components and expertise for rockets as well as attract funding? Yes. But I believe that these conditions will be better in the future. How is the market looking for OneSpace and fellow startups like iSpace, Landspace and Linkspace, and what is unique about OneSpace? Compared with the potential aerospace market, the already developed commercial part in China is still very small. Such a small cake is not worthy for our private companies to fight for. What we should do is to discover new needs and therefore open up more market share. First, as I mentioned, we have gone through the production procedures. It helps us to understand the supply chain and how to build a more effective production line with lower cost. In the meantime, we also developed key components for our launchers. Our launcher adopts the solid-fuel propellant, which is relatively low-cost and more convenient for launch. I believe it will provide customers efficient, reliable and rapid in response launching services with a competitive price. Moreover, our integrated controller, the brain of the rocket, integrates eight devices into one, reduced to one-tenth weight and one-fifth cost in comparison to the traditional way. Last, we built up a system to cultivate high ability talents in related areas. It helps us to understand and apply some of the latest technologies in our products. Commercialization is our advantage. We provide customized, low-cost and integrated solutions to meet customers’ needs. What plans does OneSpace have beyond OS-M? Larger and reusable launchers? Continuous optimization of our technology. What support have you and the fledgling commercial space sector received in China? From central and local government and other areas? We have received various support from local and national departments, such as talent introduction preferential policy, loan offers, etc. How do you think the traditional space industry in China sees companies such as OneSpace? We are in a win-win relationship. In the past, the traditional space industry was mainly an internal production cycle, forming a closed loop of procurement. Some core components can only be found in some institutions. Sometimes, the cost will be high, and the purchase will not be available. Take the electrical system as an example. Now we offer our integrated controller to traditional space institutions, which is more cost-effective than traditional channels. Presently, we cooperate with all traditional space institutions and other private enterprises, with high-quality, efficient and economical products and services. There are still new launch vehicle companies emerging in China and receiving private backing, making an apparently crowded and competitive field. How do you see the sector developing over the next few years, and what will determine success? The aerospace industry is full of dreams and emotions, but commercial aerospace must combine technology and products with customers and markets. Private rocket companies should figure out a reasonable business model which can change technology into real market. This may be an important reason for our industry to face shuffling in the next few years. OneSpace will create valuable products and develop technologies to meet customers’ needs. We want to ensure the success of both technology and business. I don’t think there are bubbles in our industry. Compared with 10 billion dollar investment in the U.S. commercial aerospace industry, there is only 500 million dollar investment in China. I hope more and more capital and social power be involved in, to help our industry grow stronger.